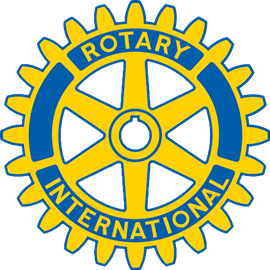 Thanks for your interest in becoming a member or Rotary East. Click here to read more about Rotary East and download a new member application. Click here to read more about our Corporate/Family Membership plan.